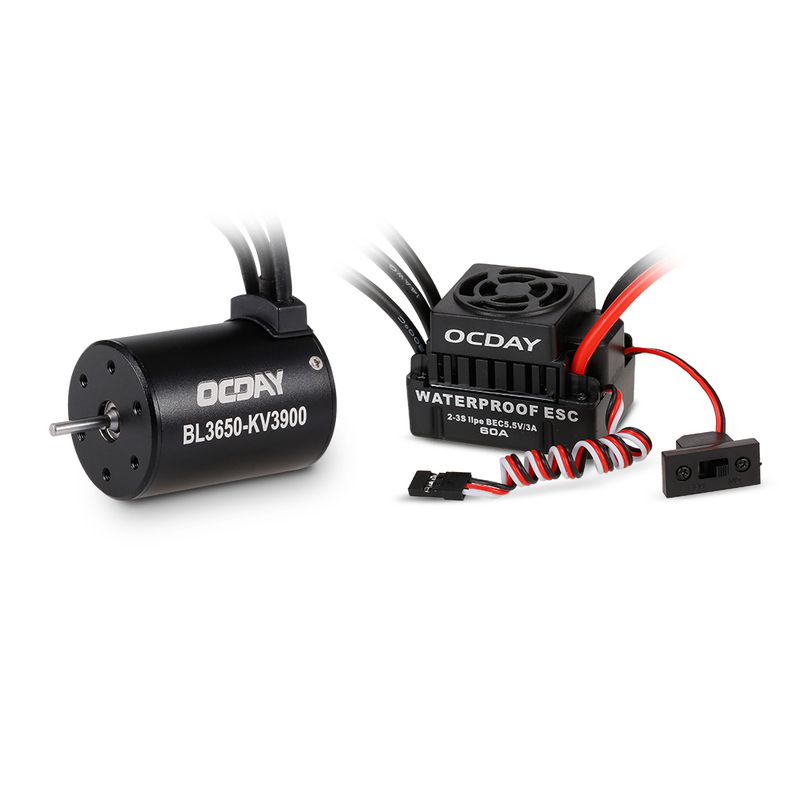 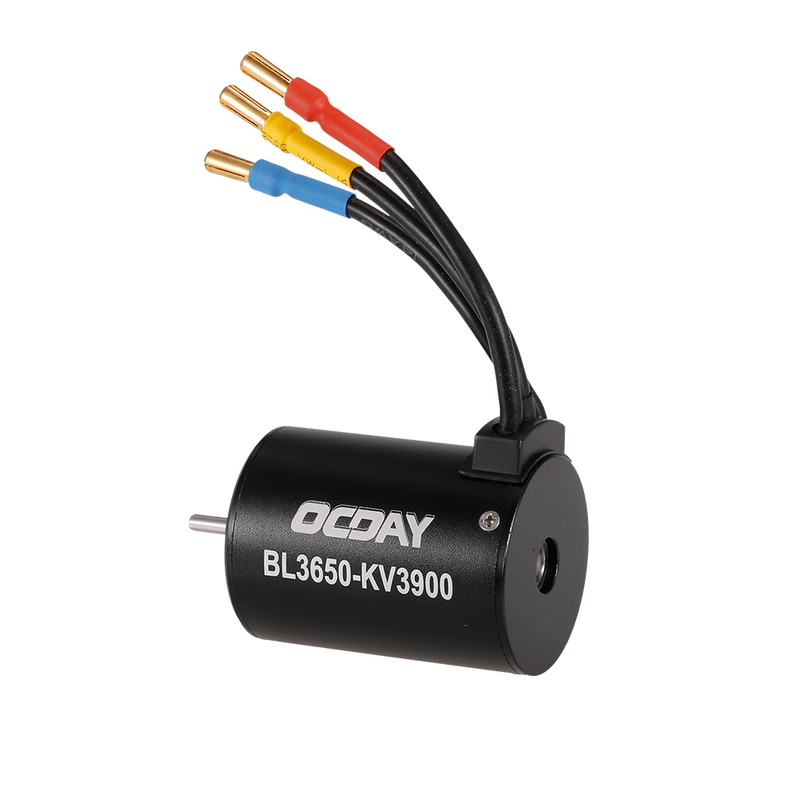 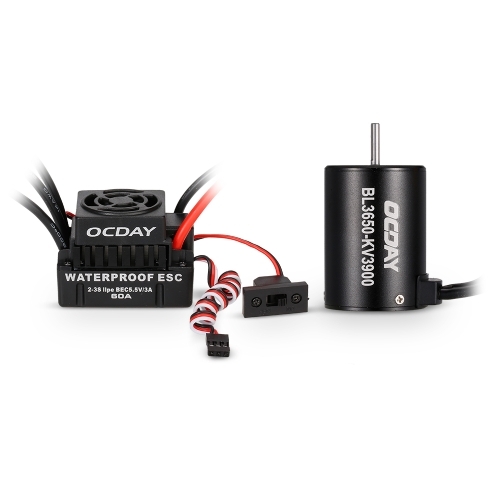 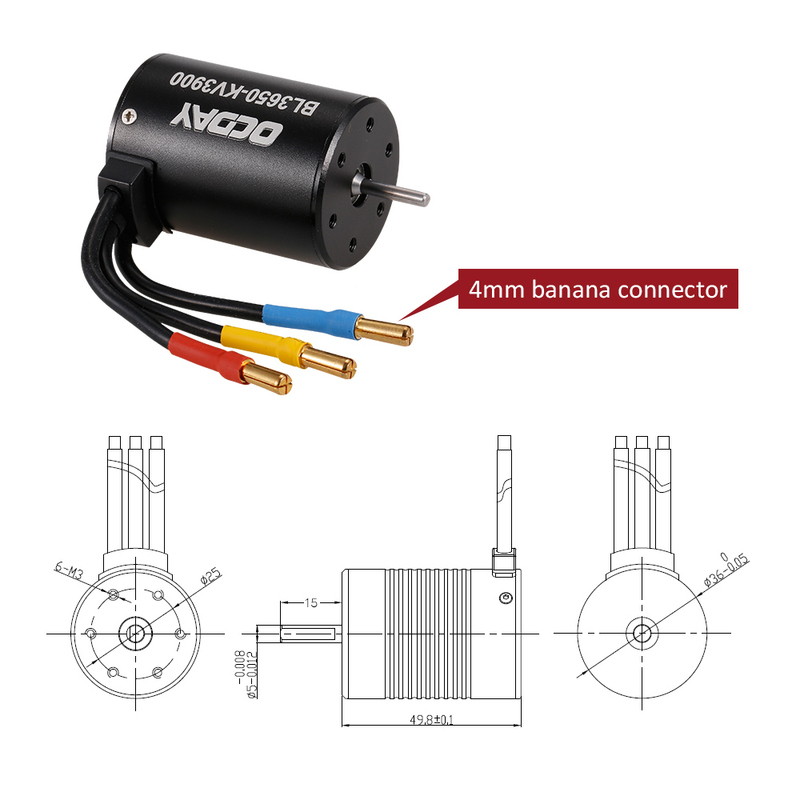 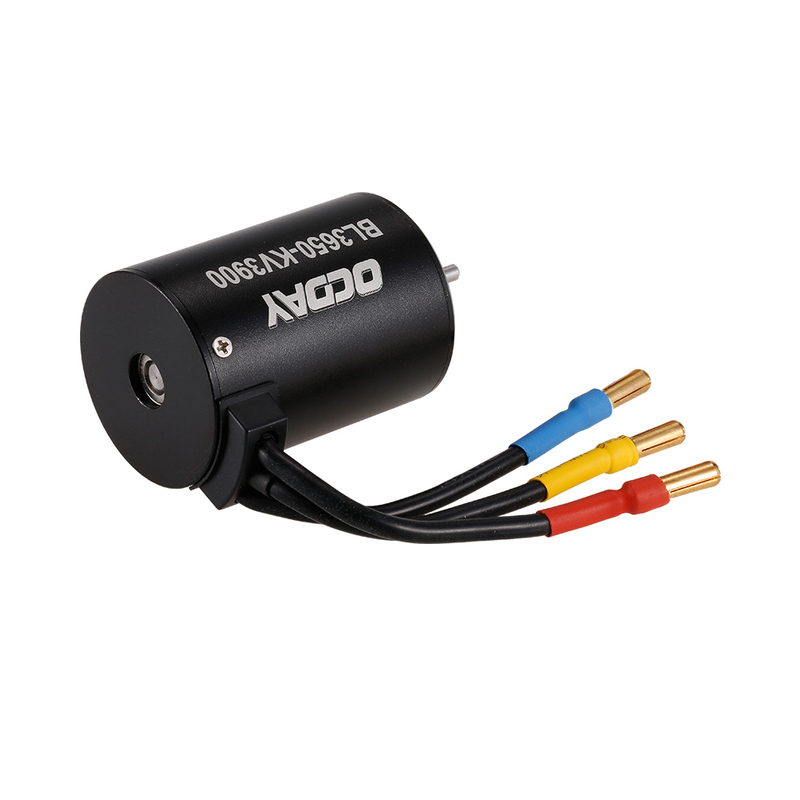 This 3650 3900KV brushless motor with 60A ESC is specially designed for 1/10 RC car. 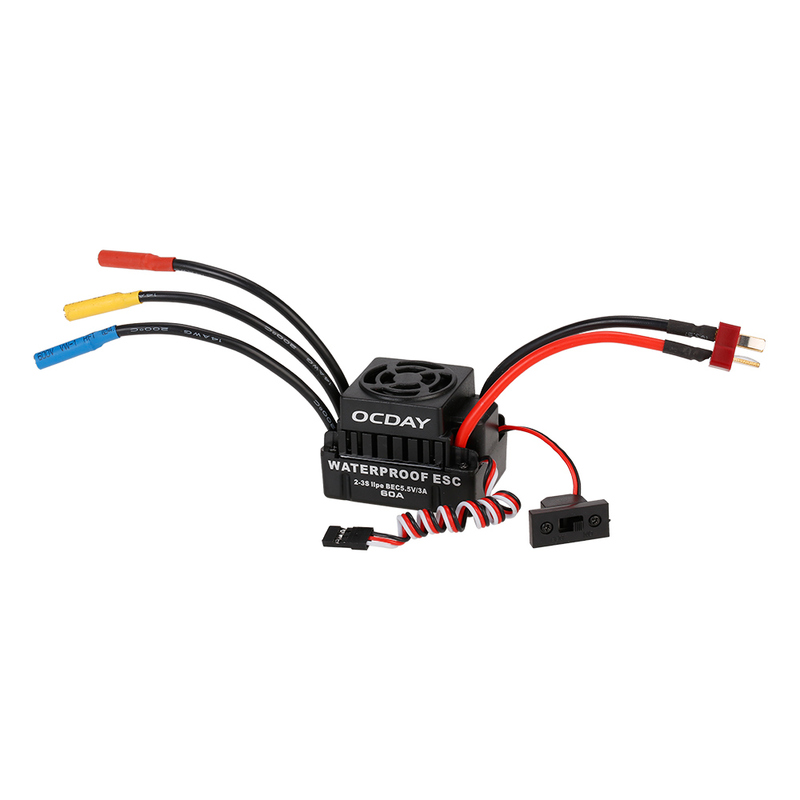 The ESC is built-in 5.5V/3A BEC which can power receiver or other suitable equipment. 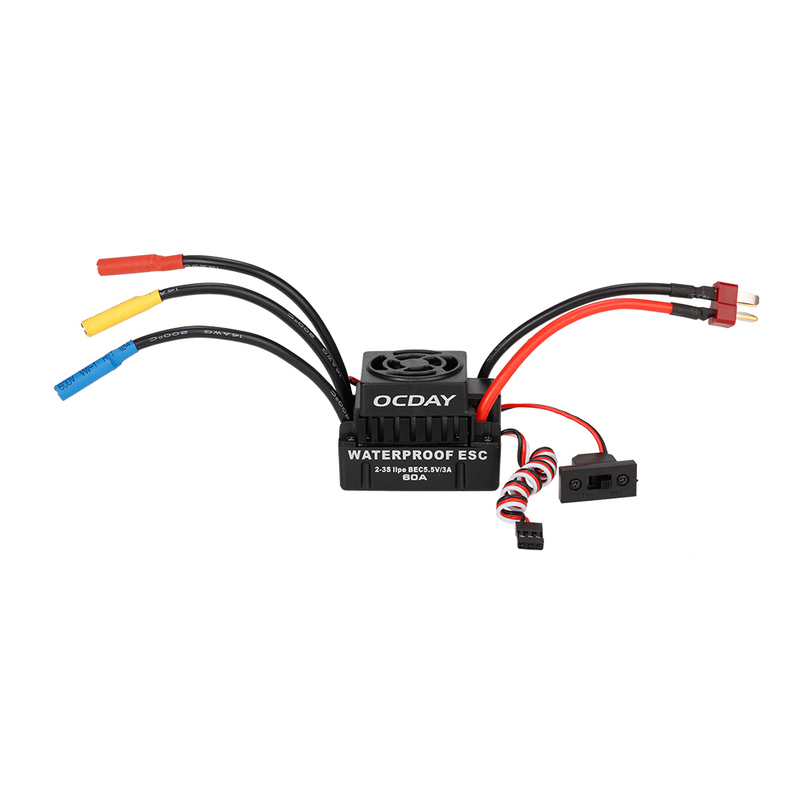 There is no need to set throttle range before usage. 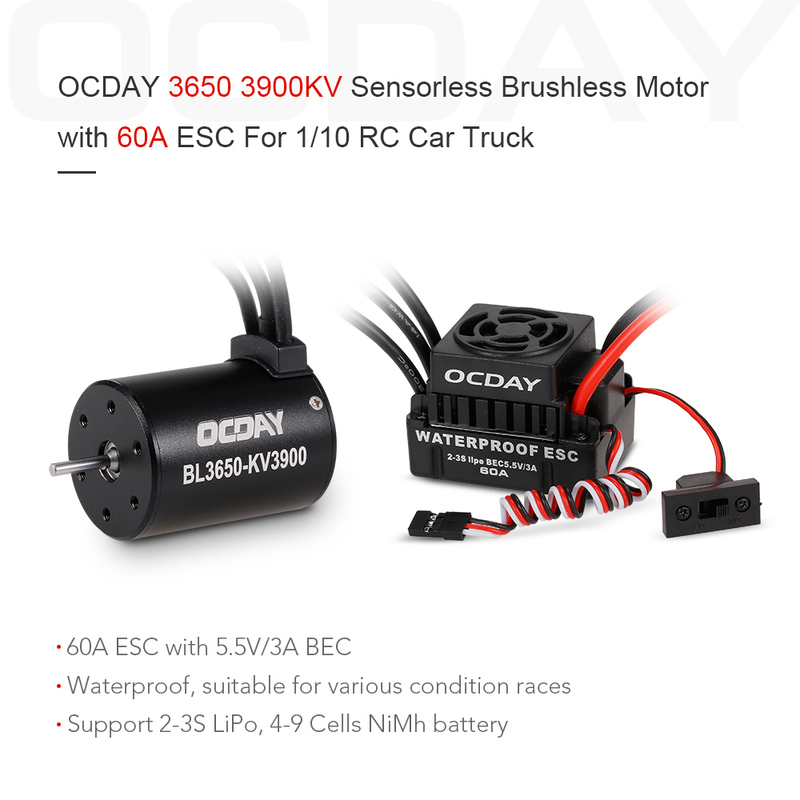 A good choice for your RC car! 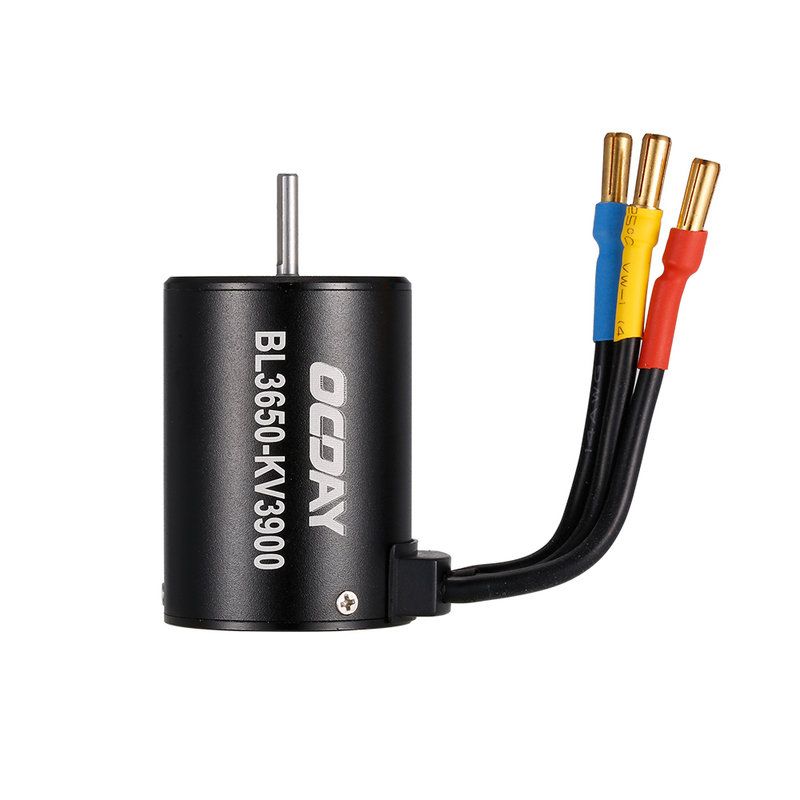 Combo: BL3650 3900KV 4P sensorless brushless motor with 60A ESC. 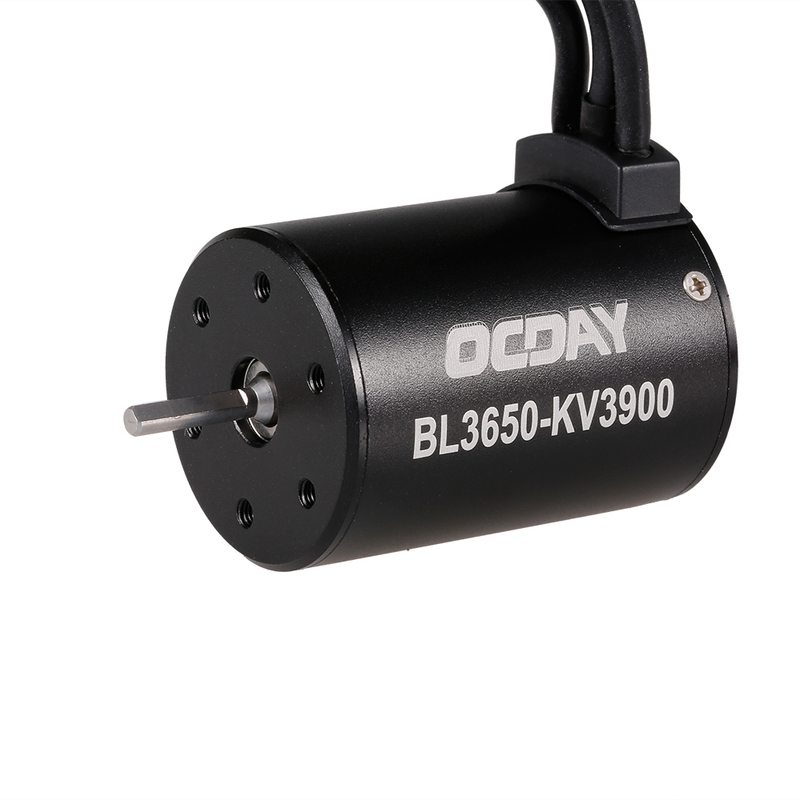 High quality: the motor is made of aluminum alloy which is produced from the latest CNC milling machines. 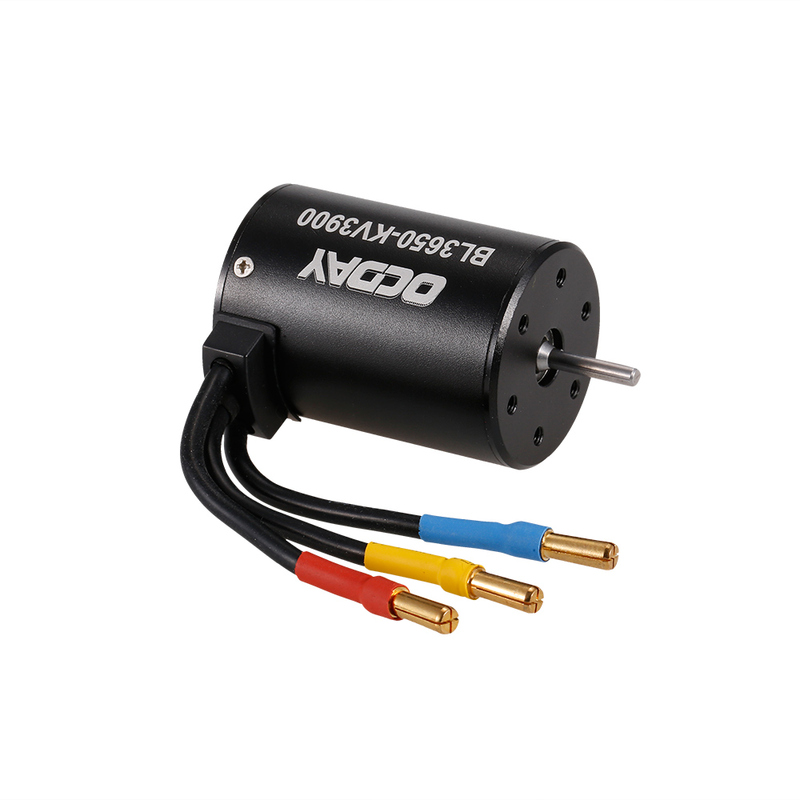 It is designed with high power and rotation speed to provide longer run time. 2 The ESC is waterproof for slight water. 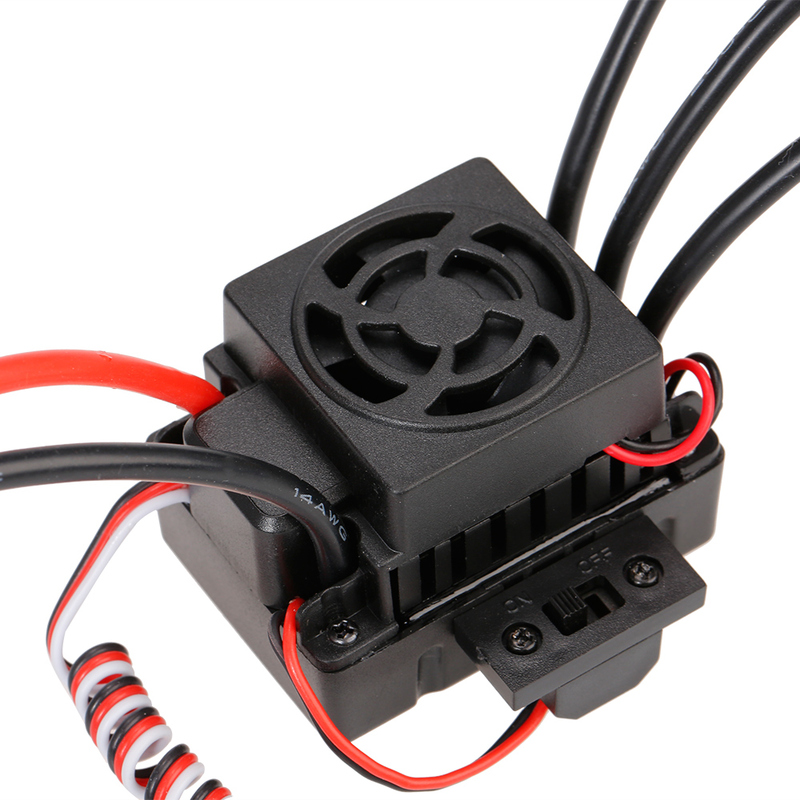 Don't put the ESC into water for a long time which may cause the fan burns.